PALM CITY, Fla. – Derrick Bohannon of Shelbyville, Ky., won his 23rd Golfslinger.com Tour title Monday, beating Gabe Costa of Tequesta on the second playoff hole at Hammock Creek Golf Club after they tied at five under par 67. After both made par-4s on the first extra hole, Bohannon sank an 18-foot birdie putt at the par-5 second after escaping from a greenside bunker. Moments later, Costa missed his birdie putt from 12 feet. In regulation, Bohannon made an eagle and five birdies while Costa had seven birdies. Each had two bogeys. Bohannon received $1,000 from the $5,053 purse, raising his Golfslinger career earnings to $93,488 since May, 2006. Costa, second of 41 entries, received $575. 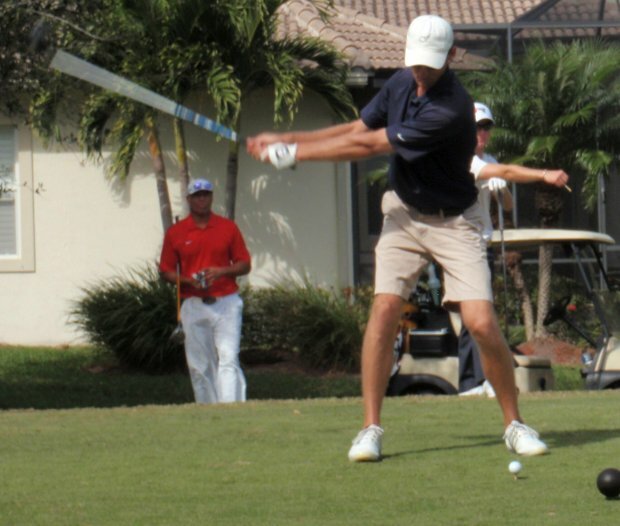 He has one Golfslinger victory, winning in his event as a professional after shooting 65 on the Squire course at PGA National in Palm Beach Gardens on August 23, 2011. 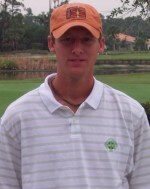 Justin Doward, playing in his first GOLFslinger Tour event shot 68 to finish solo third. Justin, of Port St. Lucie, graduated in 2012 from University of Louisville, where he had 12 top 10 finshes in his collegiate golf career. This was the Golfslinger’s 10th tournament of the month. 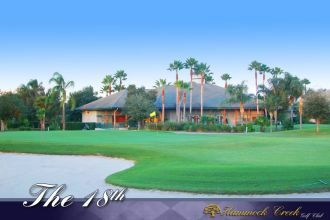 Next on the schedule is a 36-hole event Thursday and Friday at the Champions Club at Summerfield in Stuart. There was $200 in the skins pot with 4 skins out worth $50 each.